If you’re interested in re-modeling your kitchen, bathroom, living room, or any area in your house, inside or out, Nature’s Granite, LLC would be proud to help! 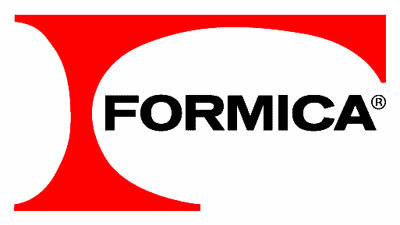 Formica is our manufacture and distributor of innovative surfacing products for commercial and residential applications! Designers and architects select Wilsonart for its beauty and durability for homes, offices, hospitals, health care facilities, hotels & restaurants, schools, and commercial properties! Our unique balance of creativity, craftsmanship, and technology ensures that your surfaces will reflect your most inspired ideas.